The primary function of pharmaceutical and nutraceutical packaging is to make sure that the product is protected and is found in perfect condition when the consumer opens it. 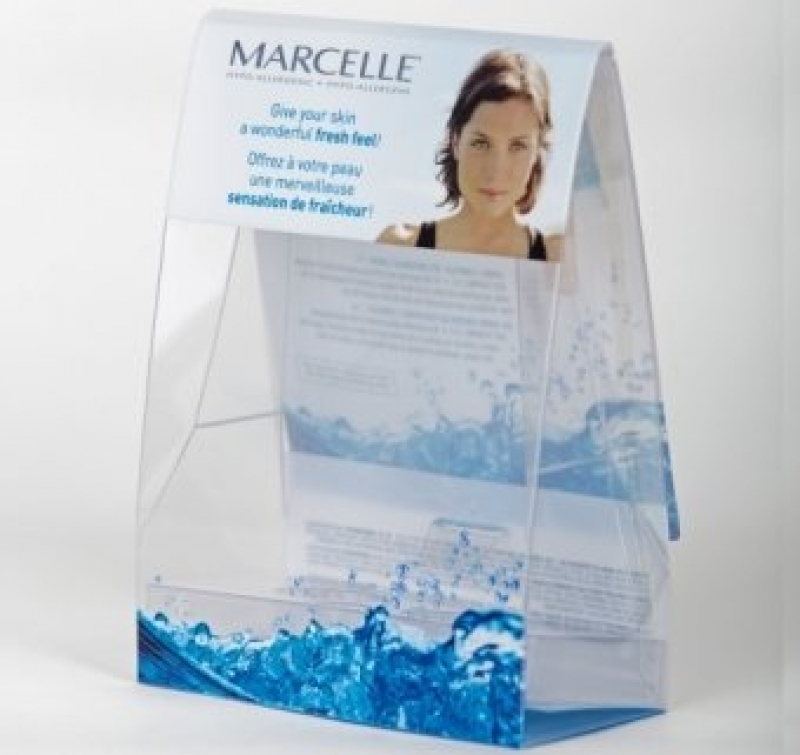 Clearpak excels with the secondary function of packaging in understanding that our high caliber packaging repertoire also plays a crucial role in promoting your product sales through enticing and captivating package design. Clearpak provides superior quality club packs, combo packs, clear printed or plain folding cartons that can contain printed insert cards. We also create alluring package presentations driving consumer attention to your product. .
Clearpak’s dedicated customer care team is standing by to find out how we can help you craft the perfect eye-tracking fixation packaging for your product.